To finish first, first you have to finish is a phrase heard often at the racetrack. We all work towards having the fastest racecar. Equal if not more time should be put into having a reliable car. Having a mechanical failure or a part come loose when leading is a dramatic reminder of inadequate car preparation. What can you do to increase your odds of completing all of the laps? Below are some tips that will allow for better preparation and visible results over the course of a season. Your crew is the foundation of your race team. A well-prepared team will greatly enhance your performance. Race crews are a dedicated bunch. Ample time should be spent providing direction and leadership. Crewmembers should have defined roles to allow them to specialize on a given task. Each crewmember should be trained on their area of responsibility where repetitions can increase their skill level. Defined roles allow for quicker and better quality work at the track and in the shop. Team leaders should spend plenty of time detailing roles on the team and placing a name at the top of each group of tasks. In the event of crew turnover it is much easier to reassign duties to a new crewmember or to split up the duties among existing team members. Simply plug in a new name and your team needs are met. While it is a good practice to define roles some time should be spent on cross training to insure a knowledge base in the event of crewmember absence. To insure routine weekly maintenance items are not missed checklists that include a space for the crewmembers initials are a good practice. It is helpful to break the car down into different areas for the most efficiency. Breakdown will allow the crewmembers to work without tripping on each other. One person in the engine bay, one in the driver’s area, one underneath, one on suspension pieces and one in the rear, etc. Initials insure that all tasks are completed. 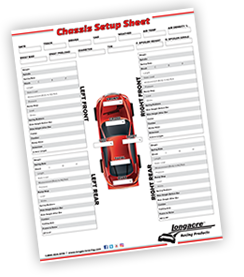 Your checklist sheets should leave room to list items that need to be done for next week and have room for parts or tools that need to be purchased or repaired. Whether you choose to make your own form or purchase a pre-printed form your odds of finishing races will be increased. In order to focus on the car properly your entire operation needs to be managed. Checklists should be used to maintain tools, trailers, tow rigs, generators and the like. Someone needs to be assigned to get generator fuel cans filled and the oil changed in the tow rig. Neglecting these areas can cause you trouble getting to the track adding to your stress levels and potentially cut into practice time. Putting a crewmember in charge of support items can really make a difference in on track performance. How many times have you seen a competitor’s car have a component or oil line come loose at the first practice session of the year? An easy way to cut down on this problem is to implement a shop rule. “If you hang it on the car tighten it down right then”. Even if you plan on removing the piece later tighten it in place. You have lots of wrenches and it only adds a few seconds to loosen a tight part. Simply hanging parts on and then tightening them later leaves too much to chance. If the part is forgotten it will fall off causing a dangerous situation or lost practice time. Oiling down the track the first time out due to a loose line tends to upset your competitors. Simply tighten as you go. It is the best practice. Maybe even hang a sign in the shop to remind all crewmembers to tighten parts as they go and take issue with any item found that is just hung on. It only takes a few seconds so, go ahead and tighten it down. Keeping the racecar clean is a very important element. Assigning a detail guy will increase the professionalism of the team. 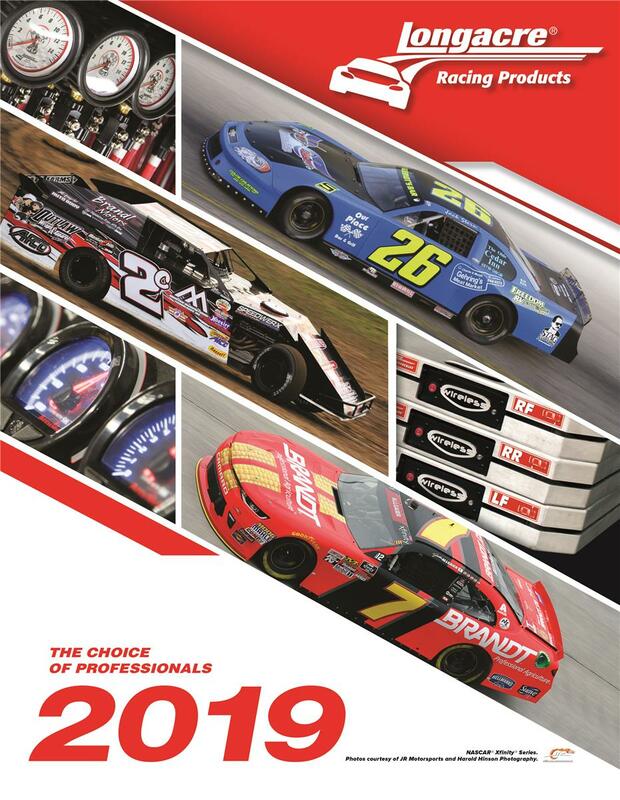 A clean and professional race team has better odds of attracting sponsor dollars. When cleaning the car it is an opportunity to inspect every inch of the chassis for weld cracks and loose or worn parts. A crewmember with a keen eye and awareness should be assigned this task. Weekly inspection will uncover a surprising number of items needing attention. Further, a clean car is easier to work on and the crew will automatically due better quality work, as they will have higher expectations. The longer you own a car the heavier it seems to get. New trinkets get added and old ones just stay on. Remember to remove unneeded items and cut off anything that is not needed each week. Look for ounces. Rarely can you remove weight in ten-pound blocks. Those small things add up. Remove things as you go and always be looking for the lightest way to get a job done. If your competition is happy with a measurement to the nearest 1/16th of an inch then your team should aim to the nearest 1/32. 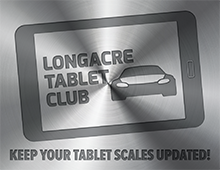 Use the smallest reasonable measurement denomination possible. The extra time spent will produce a positive result. If you look at every item on the car utilizing the smallest measurement philosophy your car will be better prepared. The extra time is worth it and it can be the difference in a close qualifying environment. Maybe the extra work will produce 1/1000 of a second difference. Either way you will have a better quality car that will finish more laps. Raise the bar for your crew and set the example.